-ChiefWiggum and Grant Bradley: Painted an insane amount of skins, helmets and suits. I could have not made this mod without them. Their help was invaluable. - Martijn Top: Physics development, he made these cars the beasts they are now. - Doug Lynch: made Cleveland track and testing. - Mike Peters: Painted the Menards cars and helped me tweaking stuff. - Vincent Ceballos: Testing and fixing a few bugs. - Pierre Pelonero: for letting me be part of one of the best modding team in the community. You are a great guy and you deserve the best. Get well soon buddy, I know you can pull this off. - A very special thanks to Martin “Animal” Salaverry from 2Pez Games Development (http://www.2pez.com.ar/) for the help tweaking the car physics and teaching me how to edit them and lots of other stuff I can’t write down here. 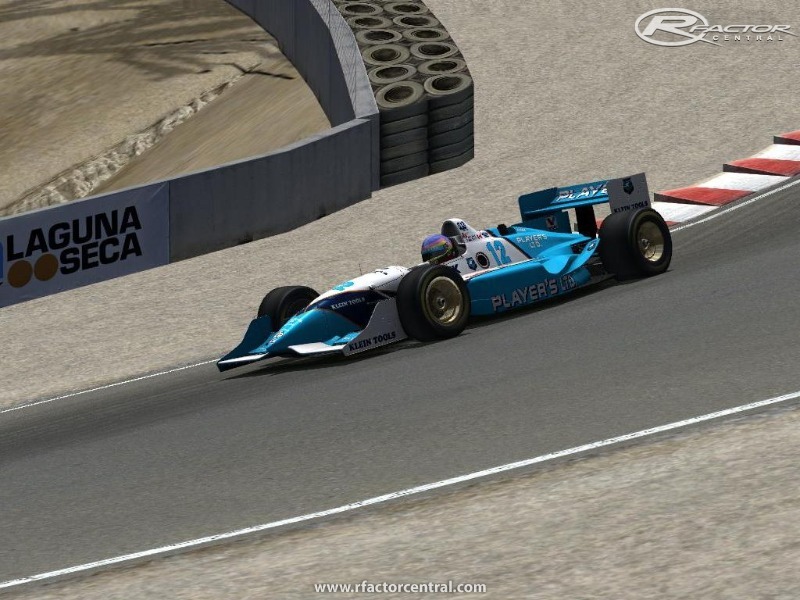 - Gjon Camaj and all the rFactor team for creating this wonderful sim and encrypting the GMT meshes. - Dedicated to all the people who said all the talented ones left IDT!!!!! 1º I would recommend to make a small change to your PLR file in order to enjoy better offline racing: AI Limit = 0.000 // This will make AI drivers not to crash with each other so much. 2º Configure track filters: before loading a track, select which drivers you want to race against. They are separated according to the track they raced in. If you want to race at Indy make sure you select the Indy500 filter, otherwise you won’t race against the Menards cars for example. I do not recommend at all selecting more than one filter at the same time because you will get duplicated drivers. 3º Back in the 90´s the drivers had an onboard switch that allowed them to change the turbo pressure. We simulate that with the “engine boost” or “boost mapping setting”. 1/9 is full rich, which means more HP and less fuel mileage. 9/9 is the lower mixture, less HP and better fuel mileage. 4º Damage: we made a lot of debris for the cars. When you detach them in an accident the pit crews won’t replace them. If you break the nosecone and the front wing, and you get in the pits and repair damage, your crew will replace the FW but not the nosecone. You will end up with a “flying” front wing. This is the price to pay if we want to have lots of flying parts in a big crash. It looks very cool but it has its disadvantages. This is an rF bug as far as I know. If someone finds a solution it will be more than welcome. 5º Qualy laps: most of the track makers set the track GDB to a determined amount of qualy laps (normally 12 laps), which is a mistake. This parameter overrides the RFM qualy laps limit, which in this season was NO limit. There is nothing we could do about it either, but editing the GDB´s but that would cause online mismatches. In tracks like VLM mid ohio it works perfectly. 6º Trackconfig.ini: We forced wings configuration in some tracks like Indy, but since there are so many different versions of the same tracks, it is impossible to cover them all. You will have to add the tracks manually if you want to force AI drivers to use a specific wing configuration for a certain track. 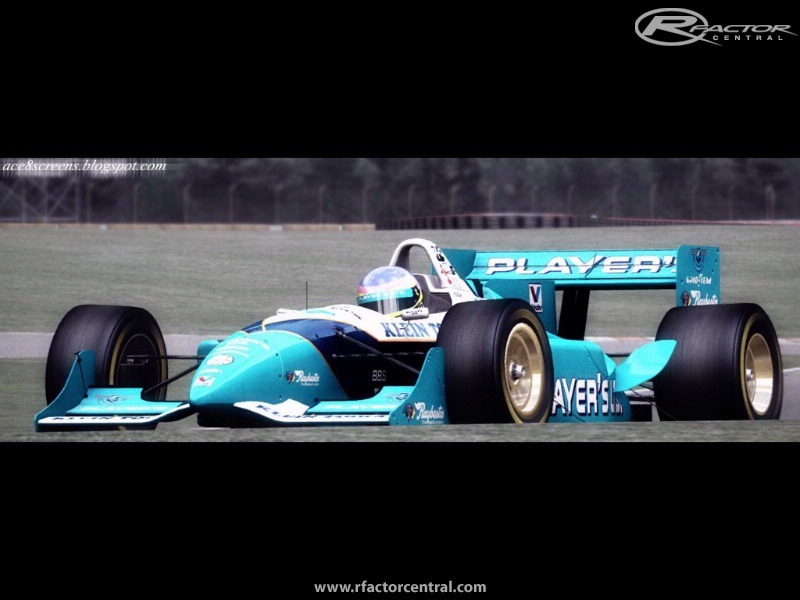 No one can argue that two of the best seasons in Indycar racing and AOWR history were 94 and 95 seasons. For those who might not know, these cars had turbo charged engines, over 850 HP, top speeds of 240 m/h and raced in every type of track, road courses, temporary courses, ovals, super speedways an the mighty Indianapolis 500 race. 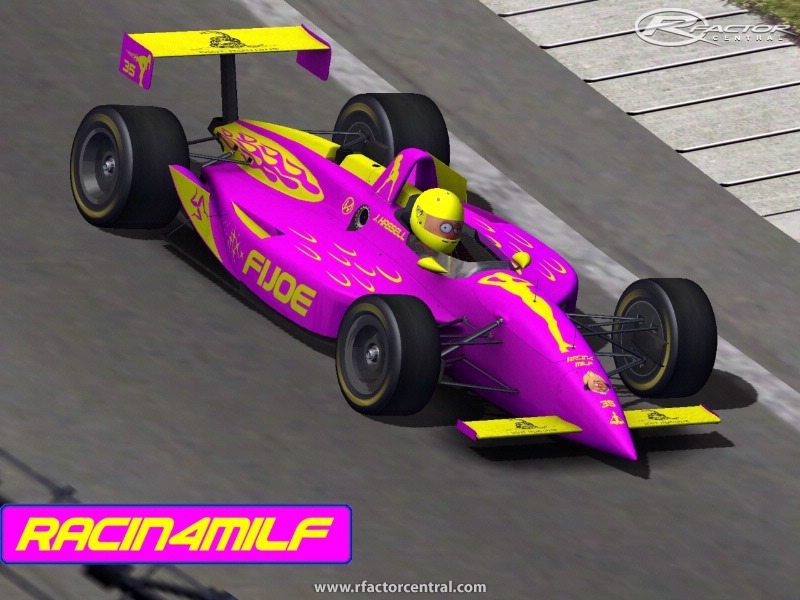 Originally this was only a 95 mod, but since we ended up also modelling the 94 Lola and Reynard chassis, we decided to paint most of the 94 cars as well. I would say that the 95 season is 99,9% completed. We have a total of 55 different drivers with about 180+ skin variations. Think of the 94 season as a “bonus”, it does not have all the models or drivers but I would say it’s pretty much ready for full fields racing. 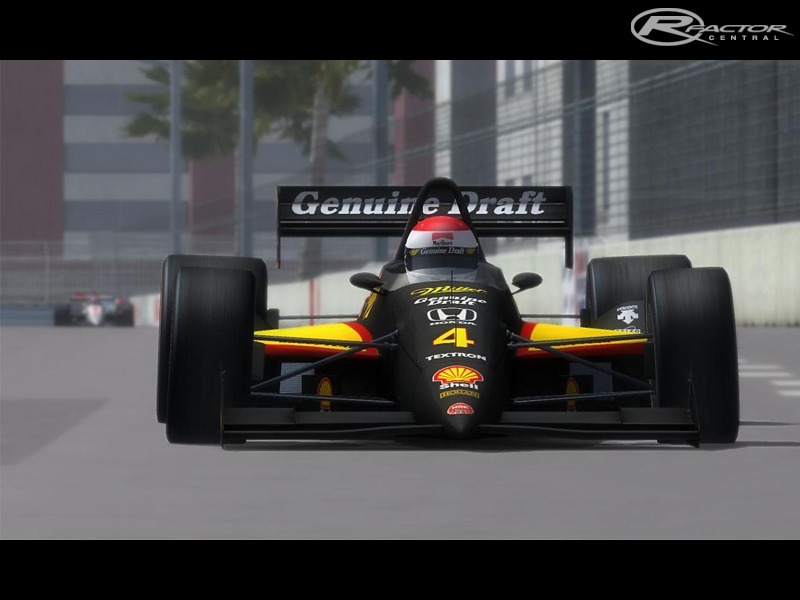 It’s been a long time since we had a decent Indycar racing game, so here is our contribution, this is not perfect but we did our best. Enjoy and see you all on the track. Please dontate and support charities. You can post other mirror links now as well.